Viqta Mate – Gboma is out get it here! Meet fast-rising gospel music act Viqta Maye an amazing worship leader, songwriter and music maker. 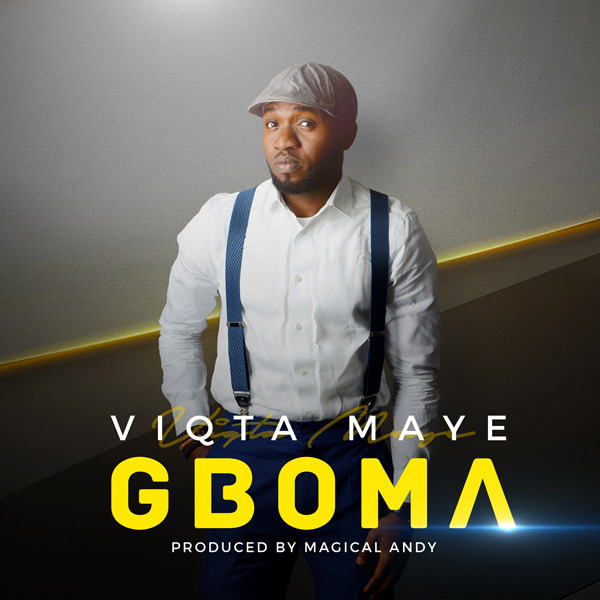 On ‘Gboma’ Viqta Maye renders praise in the Niger Delta style and it’s bound to make you dance. He said the following after the release of his praise jam ‘Gboma’ which means dance in Isoko/ Urohobo. “For me God has been good and yes the music is seemingly effortless because it came from the place of truth. Every word, every note, every sound on this song is from a place really deep”, he said. Listen download and be blessed!